Home ENTERTAINMENT Gossips Amitabh Bachchan's dialogues are very popular, with whom I am today very famous and popular in the people. 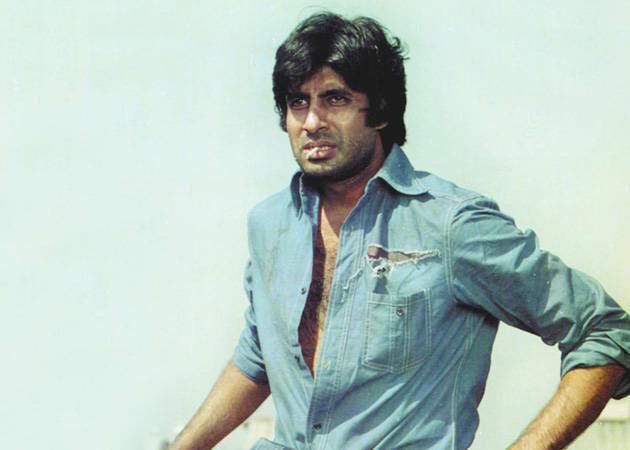 Amitabh Bachchan's dialogues are very popular, with whom I am today very famous and popular in the people. 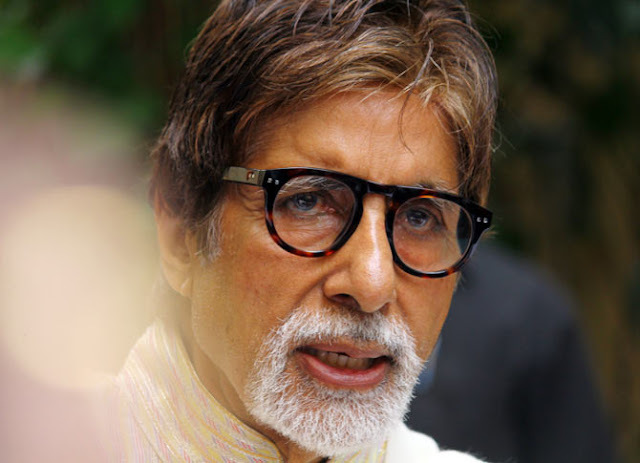 Amitabh Bachchan's dialogues are very popular, with whom today very famous and popular between the people. First of all, I want to give Amitabh Bachchan the best wishes on his birthday.Our Bollywood industry is the superstar who always remembers.I have always seen people always learn something new from them and always give them some good learning. 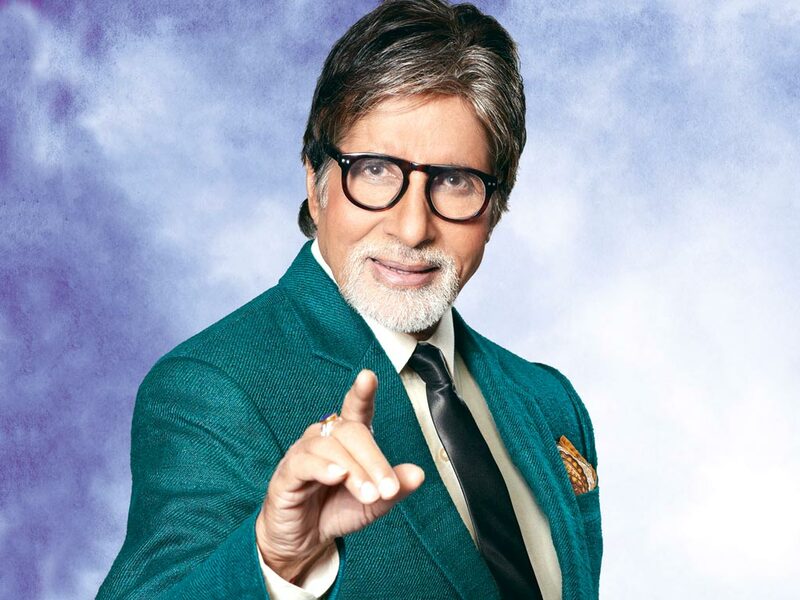 Amitabh Bachchan was born on October 11, 1942 in Allahabad, Uttar Pradesh. 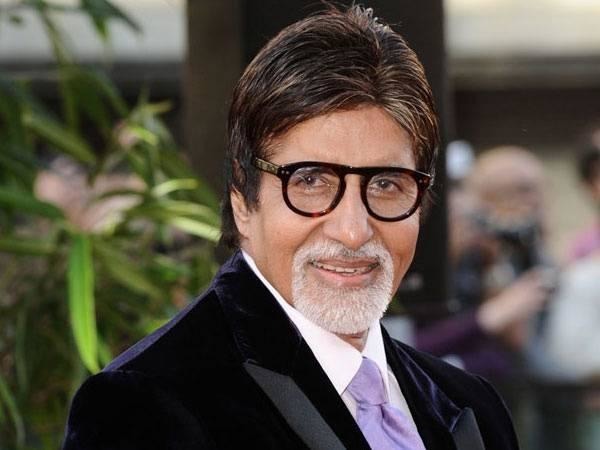 Amitabh Bachchan wanted to become an engineer and his dream was to go to Air Force. Amitabh Bachchan is recognized for his heavy voice, but All India Radio has rescinded his voice. Not only that, he had narrated the story of Mrinal Sen's 'Bhuvan Shom (1969)' and 'Satyajit Kyaar (1977)' by Satyajit Ray. 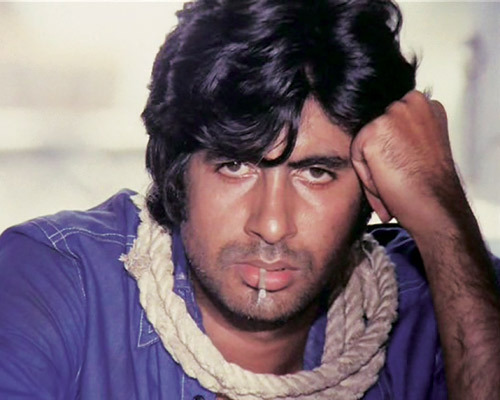 The credit for bringing Angry Youngman to the screen in Bollywood goes to him and interestingly, he had to face 12 unsuccessful films before getting his first hit as 'Zanjeer'. But they are in the film industry for the last four and a half decades and today the coin runs from their big screen to the small screen. Some dialogues of Amitabh Bachchan ji, which is very popular in this world today.